Asturias is a point of reference in Europe for active ageing. The European Commission has chosen Asturias as one of the Reference Sites of Europe in innovation regarding Active and Healthy Ageing. The HUCA was created in 1989 through an agreement between the Autonomous government and the National Healthcare Institution (INSALUD), fusing the management of three centres: the Hospital Nuestra Señora de Covadonga, the Instituto Nacional de Silicosis, both from the Social Security, and the Hospital General de Asturias, owned by the Autonomous Community. HUCA is currently accountable to the SESPA. The specific agreement signed between the University of Oviedo, the INSALUD and the Principality of Asturias which was approved in 1990, gives the HUCA its title as a University Hospital. In 2013 the HUCA finalised the construction work undertaken on its current building in Oviedo. The new HUCA forms a unique space for attendance, teaching and research, generating synergies with the surrounding infrastructures: FINBA, the Public Healthcare Laboratory and the Vivero incubator of health science companies. It has an outstanding strategy for developing Healthcare Information Systems (EDESIS) at the core of the project to computerise the region’s healthcare centres. Among the projects launched by EDESIS are the integrated care information, the identification system for people and resources, departmental applications for pharmacies, laboratories and digital radiology image, and electronic prescriptions. Regarding the care aspect, a particular emphasis is placed on development of devices and sensors used in the follow-up of distance biological indicators and their indication within the centre HIS system and the remote control of environmental parameters. 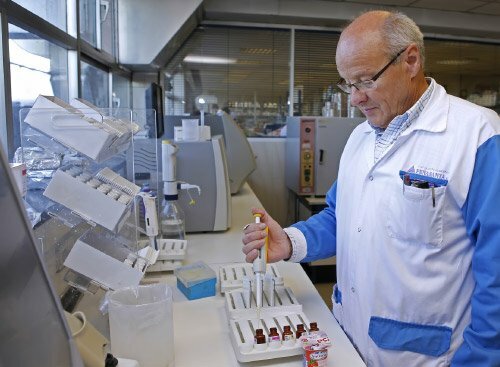 The FINBA is the body which controls the bio-medical research of excellence in Asturias. The organisation is backed by the Principality of Asturias in alliance with the University of Oviedo, supported by various companies which participate either as employers or benefactors. 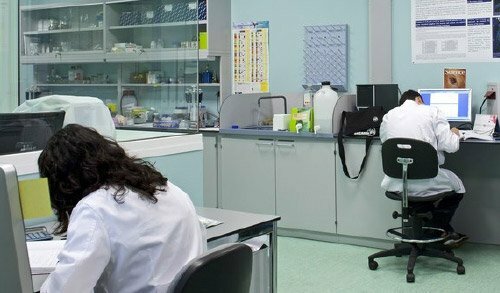 Asturias (HUCA), with the objective of taking full advantage of the Asturian healthcare’s wealth of knowledge and promoting collaborative work between the research teams. 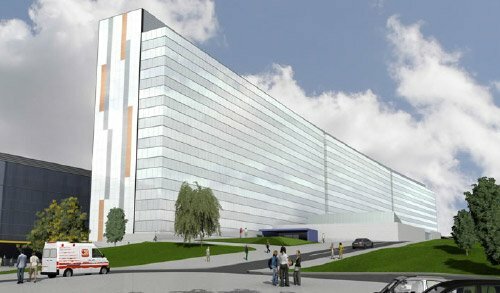 A centre designed to house business initiatives in the field of R&D&i in Health Sciences, very close to the Central University Hospital of Asturias (HUCA). An initiative led by the Oviedo City Council. 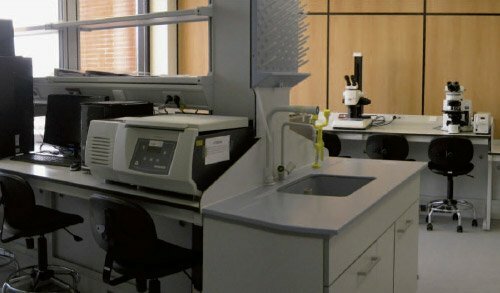 The BioBanco has over 60,000 human biological samples available to be used in research projects. It belongs to the National network of BioBanks from the Instituto de Salud Carlos III, which also forms a part of the European biobancosBBMrl network-Biobanking and Biomolecular Resources Research Infrastructure. 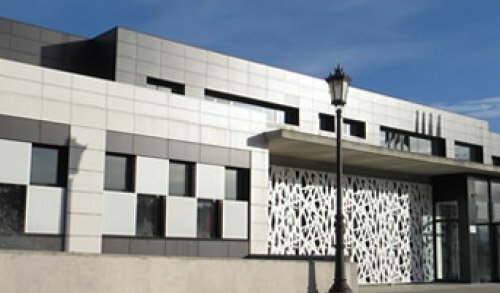 The BioBanco is formed of three subunits: the Brain Bank (centralised in the hub of the HUCA), the DNA, Plasma and Cell Bank (centralised in the hub of the HUCA) and the Tumour Bank (formed by a network of Tumour Banks in different hospitals across Asturias). The regional government promotes three fundamental lines within the OBSA: the generation of a knowledge area about health information in Asturias; the guarantee that this information is comprehensible and that it reaches as many social representatives as possible, and finally to link health information from indicators to the different community activities undertaken in the field of health that are being developed in Asturias. It is a project undertaken in collaboration with the School of Public Health and Medicine at the University of Wisconsin, which are currently participating in the County Health rankings model in the United States. Education in Biomedicine and Health at the University of Oviedo is among the most prestigious in Spain and houses numerous researches related to bio-technology, in particular at the heart of the IUBA (University Institute of Bio‑Technology), the IUOPA (University Institute of Oncology of the Principality of Asturias) and the INEUROPA (University Institute of Neurosciences of the Principality of Asturias). 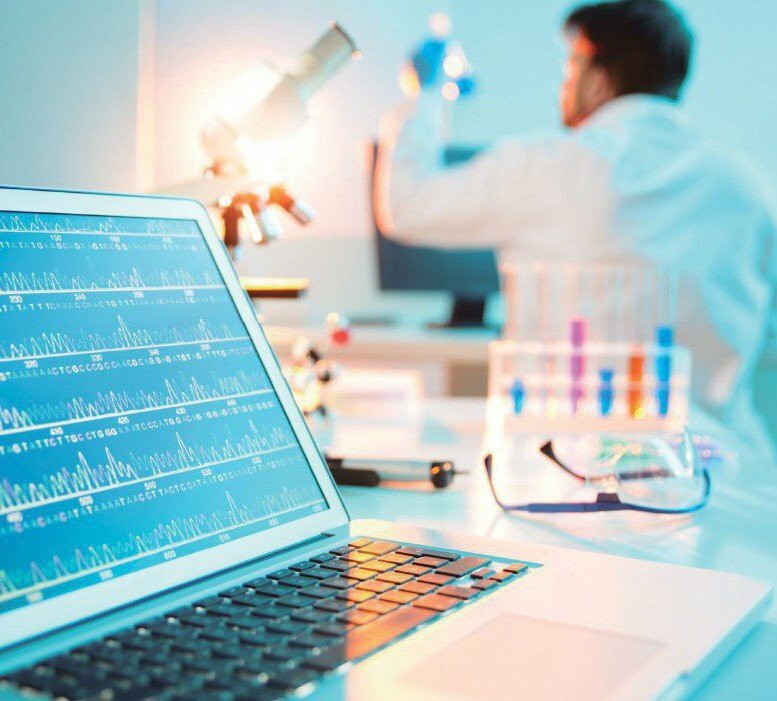 Via the BIOCEEI ASTURIAS programme, the IDEPA and the CEEI promote the capture and growth of business projects in the field of life sciences. 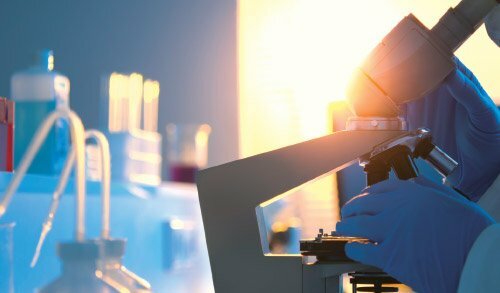 Once these initiatives have been detected, they are accompanied through a process of guidance and personalised training, whilst participating at the same time in a “biotech” project acceleration programme. Sponsored by the Fernández-Vega Ophthalmology Institute the FIO develops translational research in the ocular and cornea area, the genetics of ocular diseases and ocular neurobiology with top-level international professionals. Bio-printing: theAsturias Technological Production and Industrial Design Centre (PRODINTEC) is abenchmark in the field of 3D bio-printing in terms of technological development and experience in R&D projects through its roll to roll pilot line, thanks to over 10 years of experience in additive manufacturing technologies. 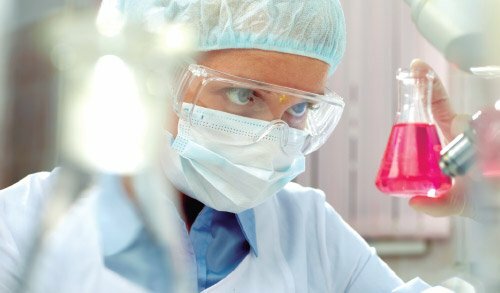 The objective is to one day use the same additive manufacturing techniques to produce human tissue and organs. The University of Oviedo offers new courses adapted to the European Area of Higher Education with qualifications that cover most fields of knowledge. Some 30 % of its over 22,000 registered students follow technical degree courses (Biotechnology, Biology, Geology, Chemistry, Physics, Mathematics, Mining and Energetic Resource Engineering, Forestry and Natural Environment Engineering, etc.). The company produces milk, enriched dairy products, cream, cheeses and yoghurts. 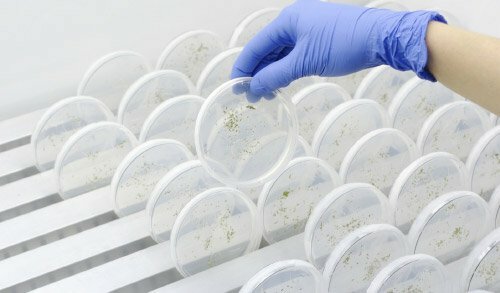 Leadership in innovation is one of its cornerstones, working alongside other leading companies, universities and bodies to support R&D&i in projects with objectives such as discovering food products that may reduce the risk of chronic pathologies from middle age, and identifying factors which influence human microbiota and its role in obesity and associated disorders. Multinational producer of raw materials for the pharmaceutical sector. ingredient for Aspirin is produced. Some 200 million units of aspirin are consumed around the world each day. 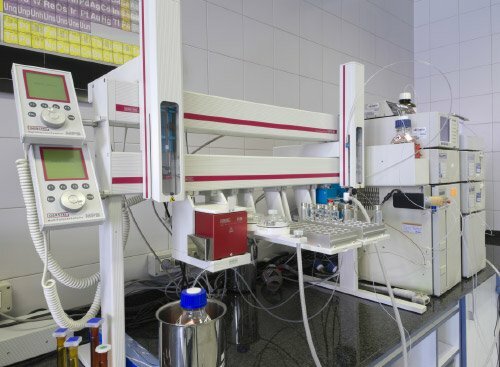 Additionally, and as a result of its high levels of competitiveness, experience and quality, the Bayer plant in Asturias, plans to take on the worldwide production of an active ingredient for an anti-parasitic drug for pets. Medicina Asturiana to fight against cancer. 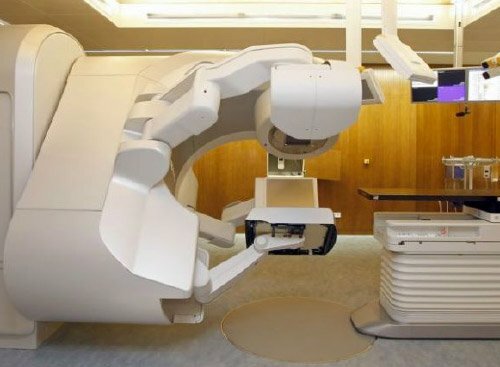 Its care activities are based around three cornerstones: coordinated, relevant and personal attention towards patients, the integration of molecular biology advances in clinical protocol, and backing the very latest generation radiotherapy. 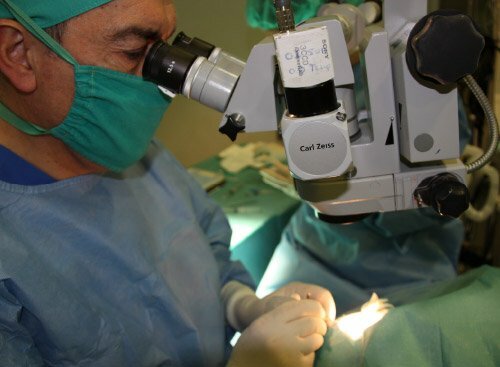 The Fernández-Vega Ophthalmology Institute undertakes specialised care activity in the field of Ophthalmology, attending around 100,000 patients annually, of which some 65,000 are from outside Asturias. 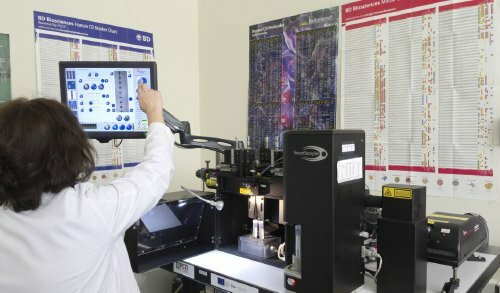 Alongside this activity, it carries out clinical research to assess results, with a view to continuously improve and incorporate new medicalsurgical treatments, improving traditional services and offering new products in the fields of ophthalmology and vision sciences, based on its R&D&i projects.